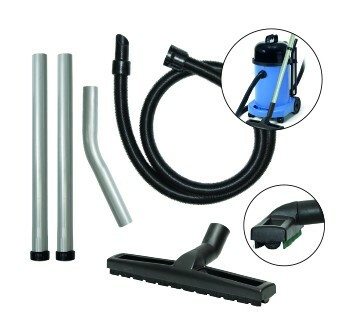 Brush front with rear squeegee. 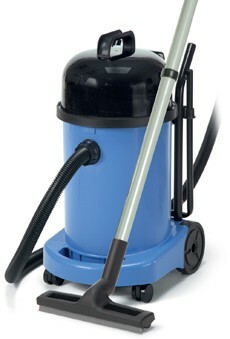 Suits 2 and 3 motor vacuums. 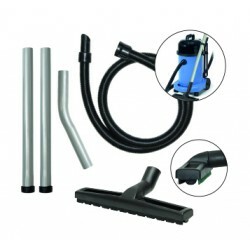 1 x Wet & Dry Multi-Tool (VAC24), 2.5 m Hose Kit (VAC15), Aluminium Bend (VAC17). 2 x Aluminium Straights (VAC19).